Minimalism is a movement that’s all about simplifying life and living well with less stuff around you. Some trending practices require you to own less than 100 things to call yourself a minimalist, yet the general concept simply involves making sacrifices to gain freedom. Being responsible for and being surrounded by fewer material possessions can free you from feeling overwhelmed, worried, guilty, and even depressed. However, minimalism isn’t something that’s limited to just keeping your home and workspace clutter-free. It’s also an empowering way to travel and see the world, especially if you’re on budget or planning a long trip. The passion to possess things can stand in the way of travel spontaneity and slow you down during exciting times of exploration. Traveling minimally can help you snag cheaper flight fares, be more comfortable on the road, waste less time waiting for bags to arrive, have a lower risk of theft, and blend in better with local cultures. With just a few easy modifications, you can adopt a minimalist attitude while packing your suitcase, planning your transportation, and sightseeing in new places. 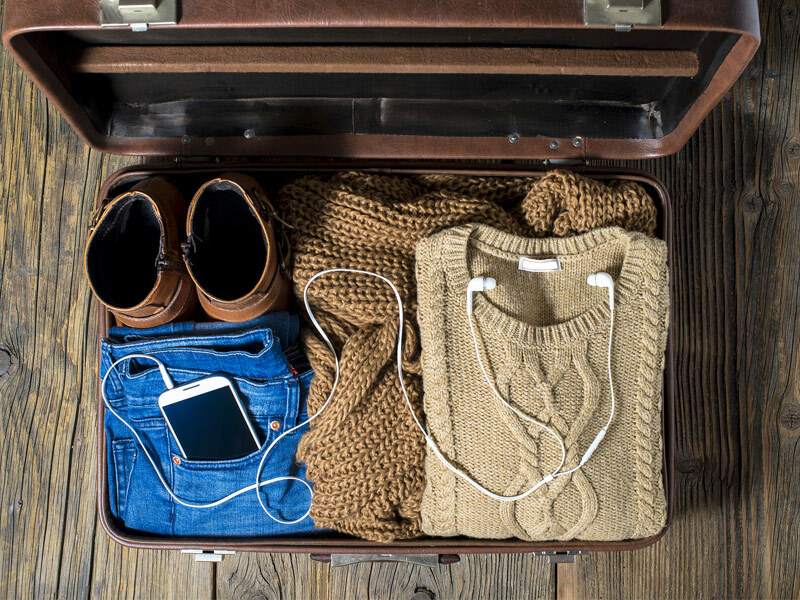 Here are 10 tips for packing and traveling like a minimalist to keep in mind for your next trip! Although minimalism is all about not accumulating more stuff to fill your life with, some items are worth investing in for the long-term if you’re an avid traveler. One of these items is a well-organized and ergonomic travel bag with plenty of pockets and versatility options. 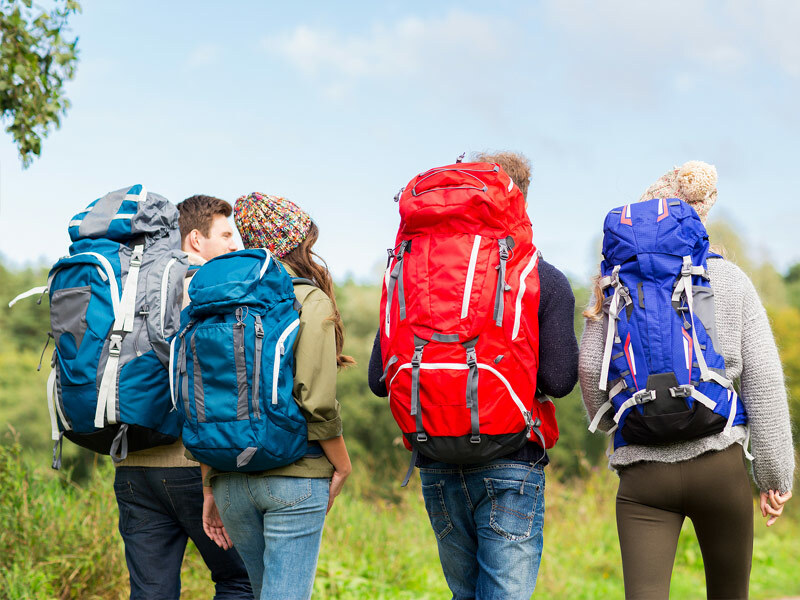 Look into buying a reliable bag that converts into a backpack from a rolled suitcase and that features a detachable daypack. Pockets are definitely your friend when traveling minimally to separate and stay organized with your toiletries, electronics, and clothes. Perhaps you’re a fashionista back home, but your fashion mindset needs to shift a bit to embrace minimalist travel. Instead of focusing your packing list on the outfits you might want, focus it on the items you’ll definitely need. Wool is a good option because it’s naturally odor-resistant, dries fast, keeps you warm, and doesn’t wrinkle. Also try rolling your clothes tightly to conserve space in your bag and prevent some avoidable wrinkles. Toiletries take up a lot of room in a suitcase and have a nasty tendency to explode under pressure and leak out to make big messes. Minimalist travel is a time to leave your beauty devices and rejuvenating elixirs at home and focus on the basics: toothbrush, toothpaste, soap, shampoo, deodorant, and lotion. 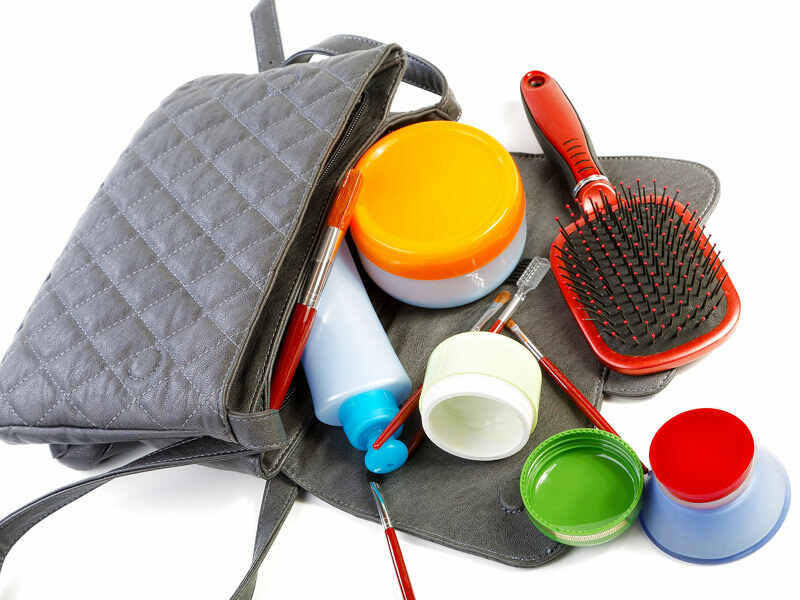 You can pick up other toiletries, such as sunscreen and bug spray, as needs present themselves during you trip. There’s nothing more painful or frustrating than packing a bunch of trendy shoes in your bag only to discover they’re completely uncomfortable and causing blisters when you’re out and about. Chances are that you’ll be walking more than usual when you travel, so a comfortable pair of shoes is essential. Invest in a versatile pair of comfy shoes that aren’t overly sporty or brightly colored so that you can wear them with anything and not feel out of place. If you plan to travel for a week or more, there’s no way you can wear a new outfit for every day and still claim a minimalist approach. Maybe you haven’t thought about visiting a laundromat since your college days, but these useful entities still exist in pretty much all cities and reasonably sized towns. Most laundromats have detergent dispensers and change machines to make doing laundry on-the-go pretty hassle-free. To be really minimalist, you can even wash clothes out in a sink or tub where you’re staying. In today’s digital world, one of the biggest parts of a minimalist lifestyle is limiting the quantity and use of electronics. It’s a good idea to have a smartphone with you while traveling for directions, safety, and to stay in touch, but other electronics you use at home could probably stay there. Seriously consider whether you’ll really have time to work and use your laptop while traveling before lugging heavy devices tangled in wires and cords along on your adventure. The latest smartphones have excellent cameras these days, so consider making do with your smartphone camera unless you’re serious about photography. USB rechargeable electronics can help minimize the number of chargers you need to bring along. Travelers often find time to catch up on their reading while waiting for and riding on public transportation, people-watching at cafes, and before bed after long days of sightseeing. Instead of bringing along heavy books, consider opting for an eReader or tablet so all of your reading material is in one place. To minimize your travel even further, download a reading app and books on your smartphone to minimize the number of devices you bring along. If you’re traveling on a budget or watching your diet, dining out every meal can really wear on you after a while. 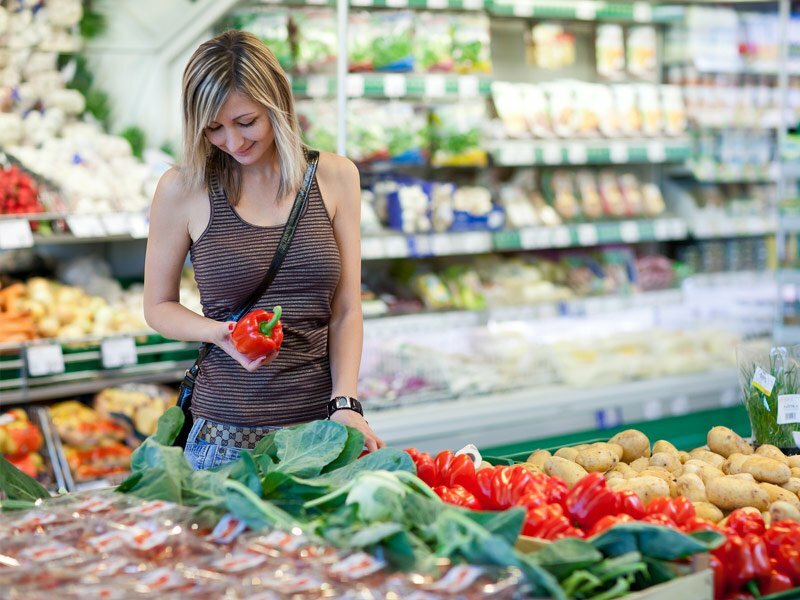 You can save money and eat healthier by seeking out local grocery stores and fresh markets to shop for food as you travel. Look for hostels and hotels with kitchens so that you can prepare your own food at least one meal per day. Also pick up some plastic storage containers or re-sealable bags to take meals and snacks with you for later in the day. Unless you’re traveling somewhere where the tap water is unsafe to drink, bring along a reusable water bottle to fill up and stay hydrated throughout you trip. Minimalism isn’t just about reducing your clutter; it’s also about reducing waste in the natural environment. Unless you’re traveling for a special occasion where you need to look your very best, minimalist travel embraces natural hair and skin. Give your face a break from makeup and your hair a break from all those products to embrace an all-natural lifestyle. 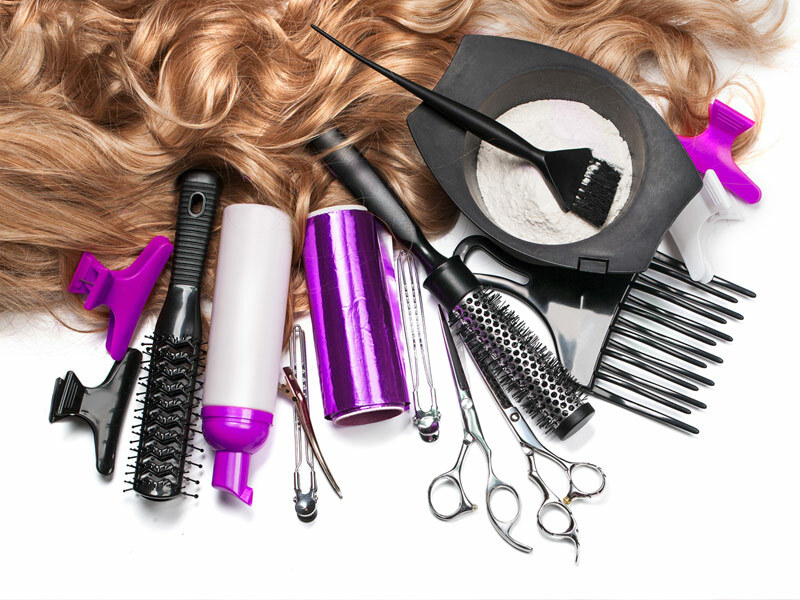 Plan to leave the hair dryer, straightener, and curling iron at home to save space and weight in your bag. If you simply cannot bear the thought of all-natural hair, at least split up the hair devices among your travel companions so you each have no more than one device per bag. 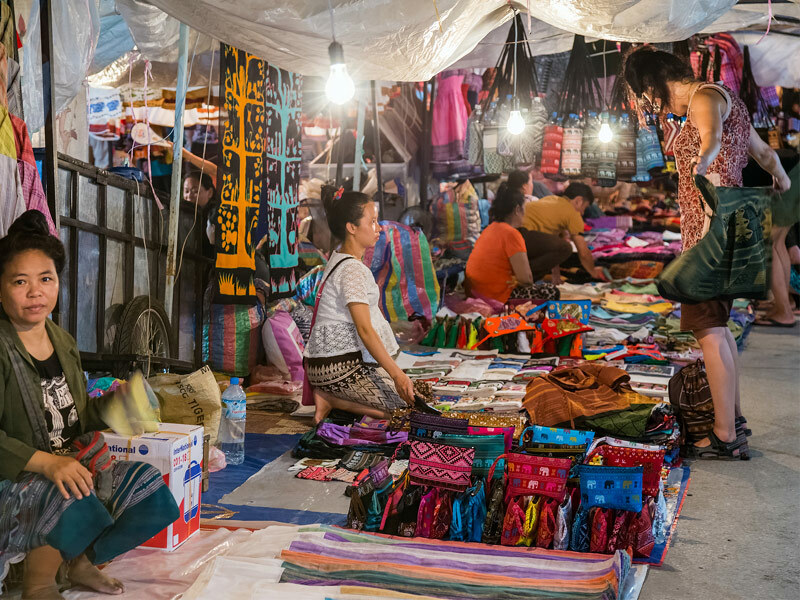 Shopping for souvenirs is an important part of traveling for many people, and even minimalists can collect and give mementos to remember their trips. Instead of buying large and heavy souvenirs, look for items that are easily portable, such as jewelry, magnets, patches, and ornaments. If you come across something amazing in a shop while traveling, ask if the store can ship it for you. You can also visit a local post office and ship a box back home with a few souvenirs so you don’t have to carry them around with you and worry about breaking them.